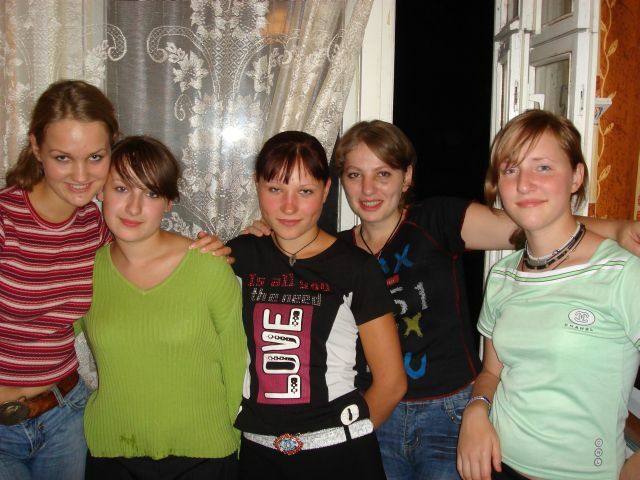 The Ryazan Girls Home was established in 2002 by Patrick Day as a post graduate program for the girls of the Supozhoke Orphanage. 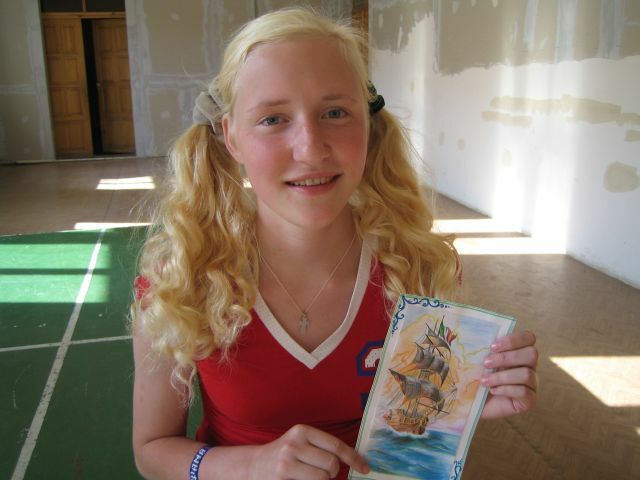 There are over 150 children residing in the Supozhoke orphanage at any given time. Because of its remote location the orphanage gets almost no financial support from the government. The building itself has not received any government funded repairs in over 40 years but the staff has been repairing the building themselves for the past 1.5 years. There have not been any adoptions from the orphanage in over 25 years! Currently there are 5 girls living in an apartment that is being supported by this project. The apartment is being rented and has been completely furnished by the project. The daughter of the local project coordinator, Alina, lives with the girls and acts as their Counselor. Since coming to live at the home all four girls have changed dramatically! They are all in school. They all smile and are happy now that they have something to live for and have people that care about them. Every evening Alina has Bible study with the girls, and they attend church every Sunday. The local project coordinators, Oleg and Nina Petrov, have been ministering to the children of the Supozhoke orphanage for the past 9 years. The focus of the project is to fund the $925 needed monthly for rent, food, utilities and other needs at the home. This will allow for further expansion of the program.